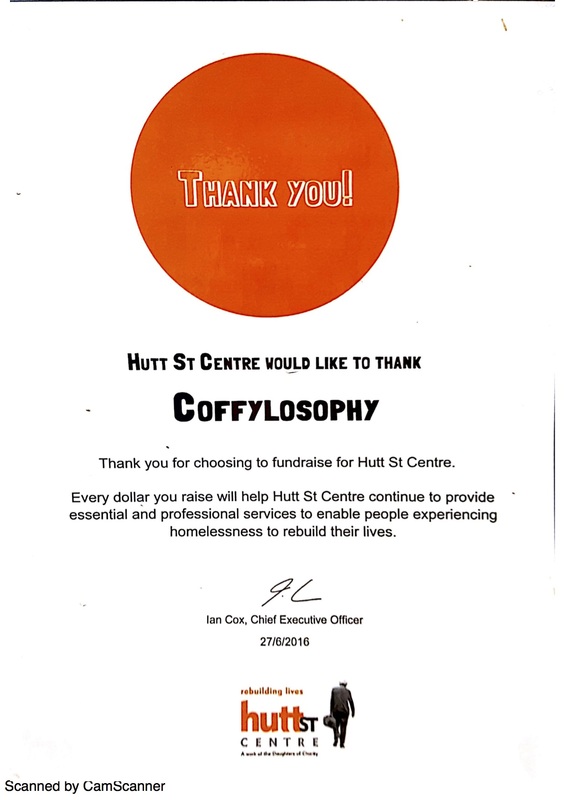 We’re proud of the contribution we make to our local areas, delivering important economic benefits and supporting a range of community and charitable organisations. 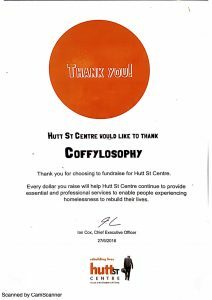 Hutt St Centre is a place of hope and opportunity, helping people facing homelessness to rebuild their lives, without judgement. Cancer Council SA is the only organisation in South Australia that works across every area of every cancer – Research, Prevention, Support, Advocacy. 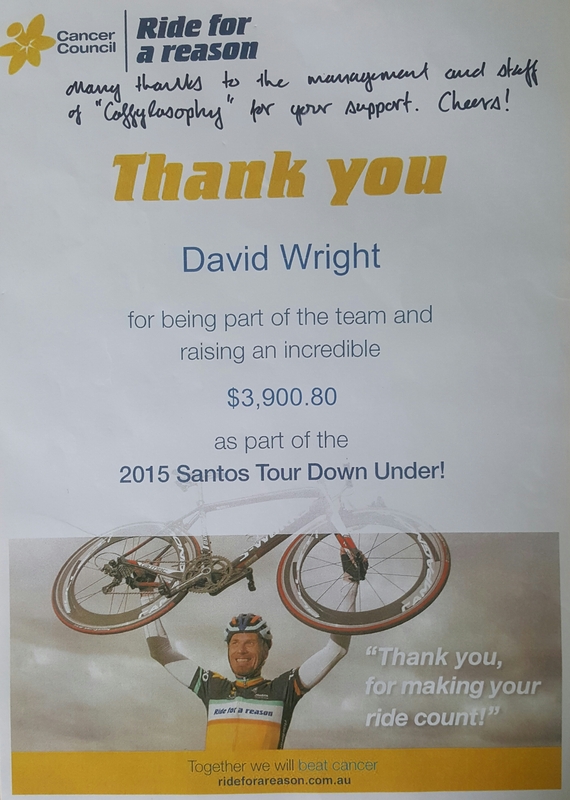 RMHC Ride For Sick Kids SA, raises funds for Ronald McDonald House that continues to provide families with seriously ill children a ‘home-away-from-home’. Guide Dogs SA/NT has a long and exemplary history in breeding and training of incredible dogs and help them become a Guide Dog, Autism Assistance Dog or Pets As Therapy Dog – bringing companionship, safety, independence and inclusion to those living with disability in South Australia. CFSA provides support services to people battling Cystic Fibrosis and their families, and influences the community and government to improve health, care and other services. 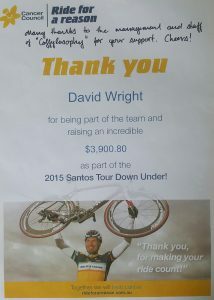 The Poppy Appeal is a not-for-profit welfare organisation dedicated to assisting current and former members of the Australian and Allied Defence by supporting them in times of need. Our business operations make a significant contribution to the communities we serve, through jobs, wages and salaries, tax payments, dividends, goods and services purchased, and sponsorships. 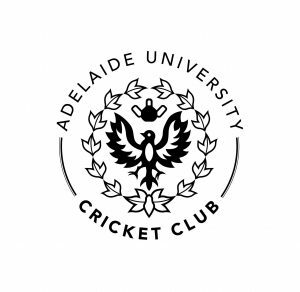 Formed in 1907, Adelaide University Cricket Club (“AUCC”) has a proud history as one of the longest established Clubs of the South Australian Cricket Association (“SACA”), the highest level of cricket in SA. 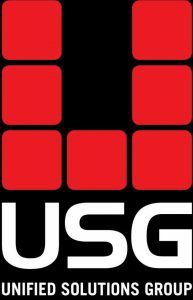 USG Racing Team provides an avenue for South Australian cyclists, both men and women of all ages, opportunities to compete within a supported environment at local and national level and to provide developmental opportunities for striving individuals. © 2018 Coffylosophy. All Rights Reserved.